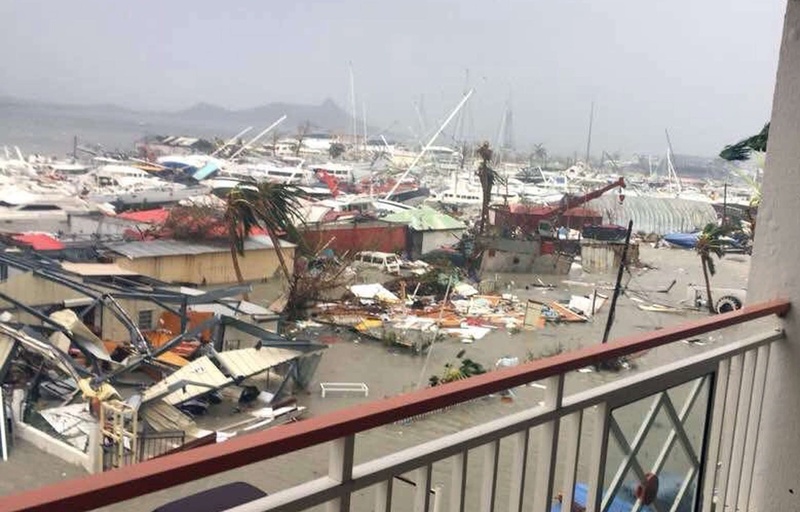 Photo: A ravaged harbour in St Maarten after the passage of Hurricane Irma in August 2017. Irma was the strongest Category 5 storm to hit the Atlantic in its history. The chances of Trinidad and Tobago becoming uninhabitable is a real possibility as the Caribbean continues to weather the effects of ocean warming and climate change. Trinidad and Tobago does not lie below the Atlantic hurricane belt but actually lies along the southern border of the hurricane belt which means it is possible for a hurricane to hit Trinidad and Tobago, as seen by the passage of Hurricane Flora in 1963. Speaking at a discussion hosted by the Institute of Marine Affairs (IMA), Head of Multilateral Environmental Agreements at the Ministry of Planning and Development, Kishan Kumarsingh, said the devastating effects that befell Antigua and Barbuda could also happen to Trinidad and Tobago if action is not taken now. 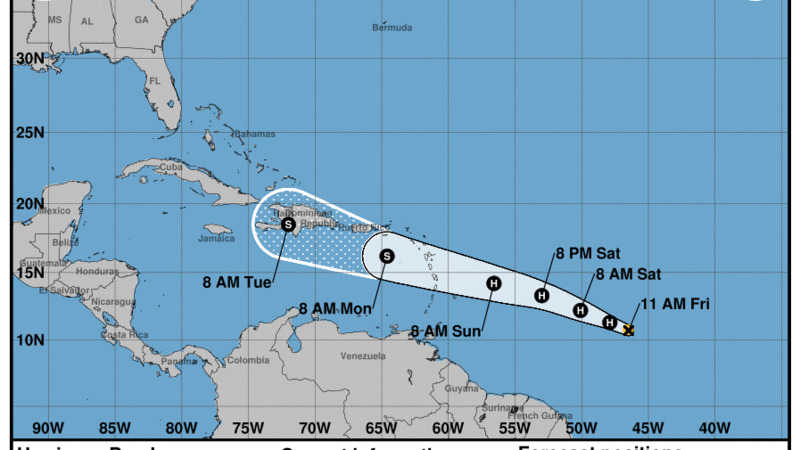 “The same thing happened with Tropical Storm Bret in 1993, and when Hurricane Ivan hit Grenada, they woke up with an economy…six hours later, they had none,” Kumarsingh said. Kumarsingh said ocean warming, which is the warming of the Earth’s oceans over time, is now affecting the severity and frequency of storms in the Caribbean region with dire effects. “Heating oceans can now provide that ‘heat fodder’ for storms and hurricanes. Warm water feeds these systems and the warmer the water, the more intense these storms become,” he said. Ocean warming can also affect fish species, which will migrate out of the Caribbean if temperatures become too high, affecting food supplies in the region. “It means fish are likely to migrate out of the equator. Who lives at the equator? We do. It means that people who rely on them for food, will have to reach out farther in order to access this food supply,” he said. Coral reefs, which also provide a habitat for food, are also in danger as temperatures continue to rise. 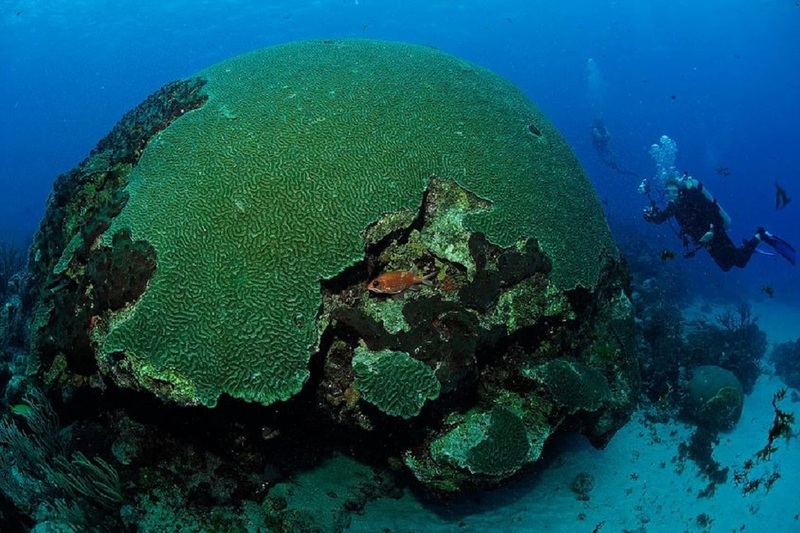 “Corals also provide sand for beaches and dampen wave energy. If you have an increase in sea surface temperature, corals are not likely to survive. They can begin to die or bleach. When they go it means coastal areas of islands are now exposed to wave energy. “Trinidad and Tobago is also one of the world’s largest nesting sites for the leatherback turtle, a globally important species. If the beaches in T&T disappear then this species can be at risk,” he said. Additionally, the effect of increased ocean acidity (caused when carbon dioxide dissolves in water), can further damage coral reefs. “Over time we have actually observed a 29 percent increase in the ocean’s acidity. This will have a direct impact on coral reefs by bleaching them, hampering growth,” he said. Kumarsingh identified many other aspects such as housing, infrastructure and many other factors which stand to be affected by the effects of climate change and ocean warming. “It is becoming well established that climate change can pose an existential threat to small islands, meaning they can disappear,” he said, referring to some of the Solomon Islands which disappeared in 2016. Kumarsingh said his brother, who is assisting with recovery efforts in Barbuda, witnessed the devastation left behind by Hurricane Irma. “It’s almost a psychological burden, working in these ruins, because nothing has (yet) been rebuilt,” he said. Kumarsingh said that is it imperative that citizens in small island states take action and press for their leaders to take action to reduce the effects of climate change. “What can we do as a small island nation that is so vulnerable to the adverse impacts of climate change? One way is as per the National Climate Change Policy that we have articulated, which seeks to build climate resilience." Kumarsingh said a cohesive plan for addressing the impacts of climate change can help to mitigate the environmental changes. “It’s a development challenge with how we balance economic interest with these things which are critical to our survival,” he said. Kumarsingh said minimising runoff from land pollution can also help preserve coral reefs. The public is also urged to reach out to local and global representatives to press for stronger policies to enforce climate resilience in small island states. In 1963 Hurricane Flora devastated Tobago, leaving 18 people dead and causing $30 million in crop and property damage. Flora caused six ships to sink in Scarborough harbour as well as a large mudslide from Mount Dillon to Castara. Strong winds caused severe damage to coconut, banana, and cocoa plantations with 50 percent of the coconut trees being destroyed and another 11 percent being severely damaged. 75 percent of forest trees fell and most of the remaining were greatly damaged. 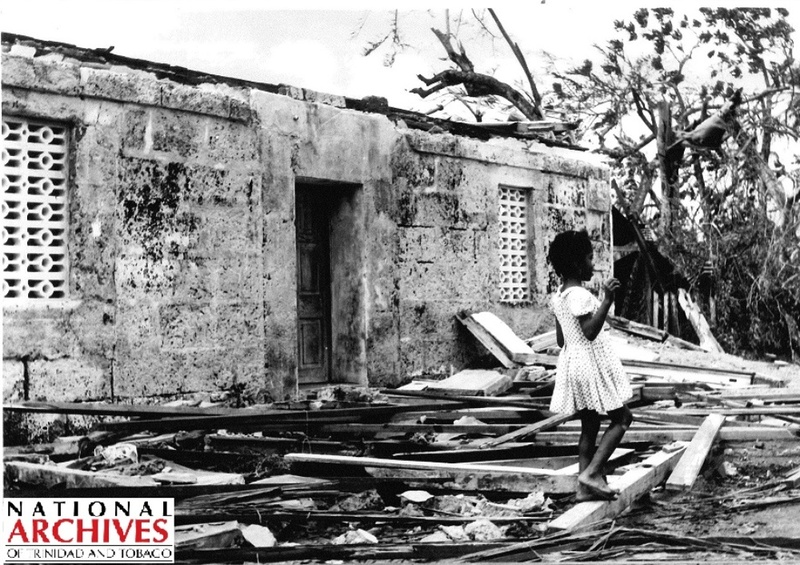 The passage of Hurricane Flora destroyed 2,750 of Tobago's 7,500 houses, and damaged 3,500 others. In Trinidad, winds reached 89 kilometres per hour and caused damage amounting to approximately $100,000. Two people died by drowning and many small boats in Chaguaramas sank.